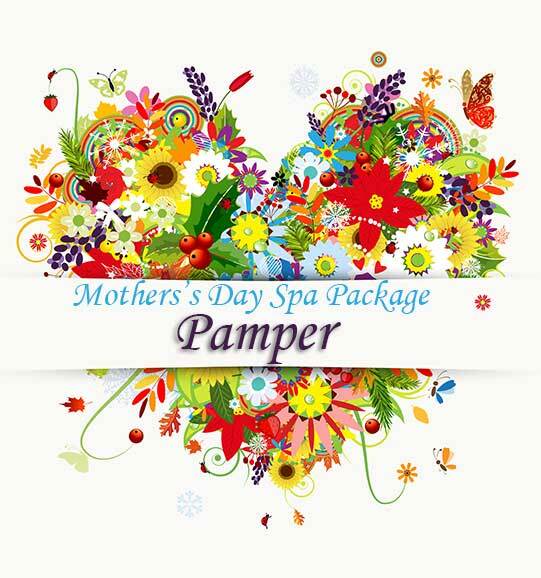 Pamper your mother this Mother’s Day with our Pamper Spa package. 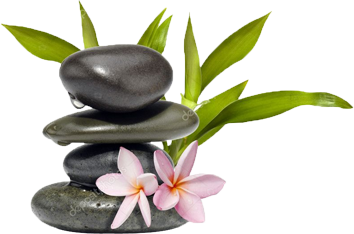 This spa package includes a Stonebriar Spa Relaxing or Deep Pressure Massage, Customized Facial and Seasonal Manicure/Pedicure. delicately scented with essential oils, this extra long massage incorporates a gentle Swedish style that uses smooth, gliding strokes in a gentle, rhythmic motion to help you drift away and feel good. Need something for tension relief? Choose Deep Pressure instead. These popular facials use highly effective professional products from Eminence Organic Skin Care or Rhonda Allison Cosmeceutical Skin Care. Each facial is layered with deep cleansing and exfoliation with extractions (if desired) followed by a custom masque and moisturizer for face and eyes. Each layer is applied with a gentle massage touch to make you look and feel beautiful. The longer 80 minute facial includes (1) heated hands and feet hydration, (2) customized mask treatment, and (3) extended face, neck, and décolleté massage. Hydrating hand and nail treatment using shea butter and coconut infused products delicately scented with mint, cucumber, and eucalyptus over a sugared vanilla base, sure to revive and rejuvenate.